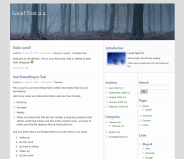 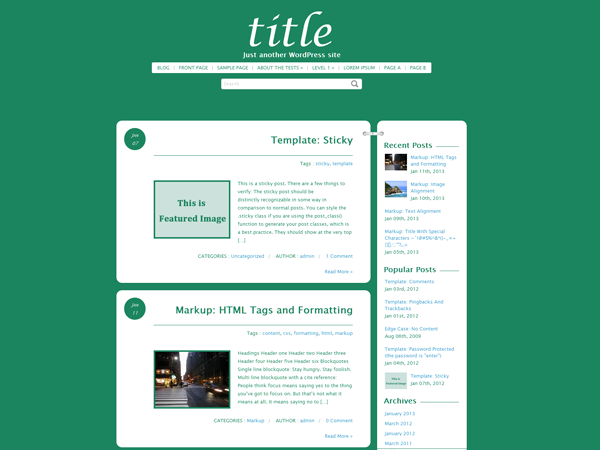 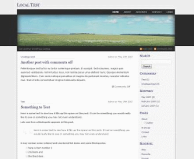 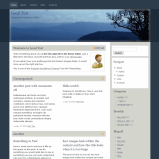 Journal Box theme is designed for blogging. 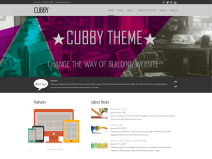 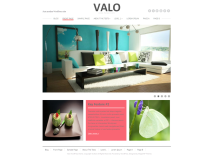 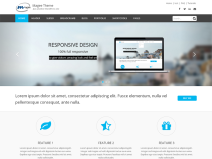 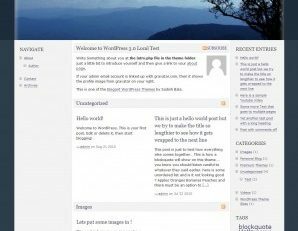 The simple and clean design brings you a new blogging feel and look. 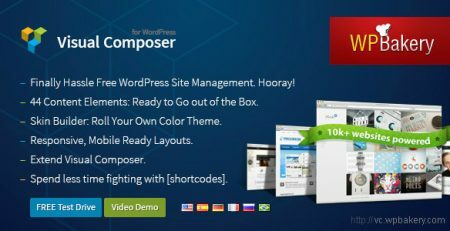 With this theme, you can choose your color style easily within only one click. 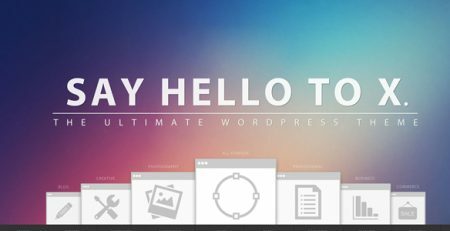 In addition, this theme allows you to add your profile at the bottom of the post, and the add contact info beside to your profile, which can help your visitors know you and communicate with you easily.